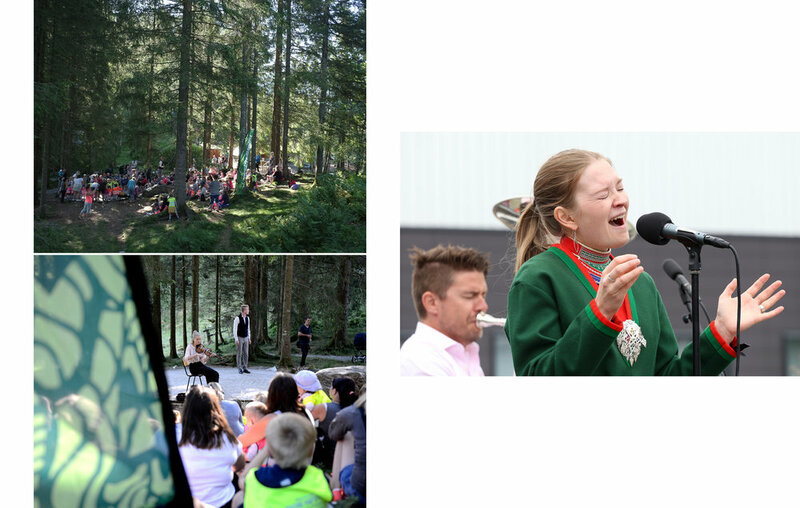 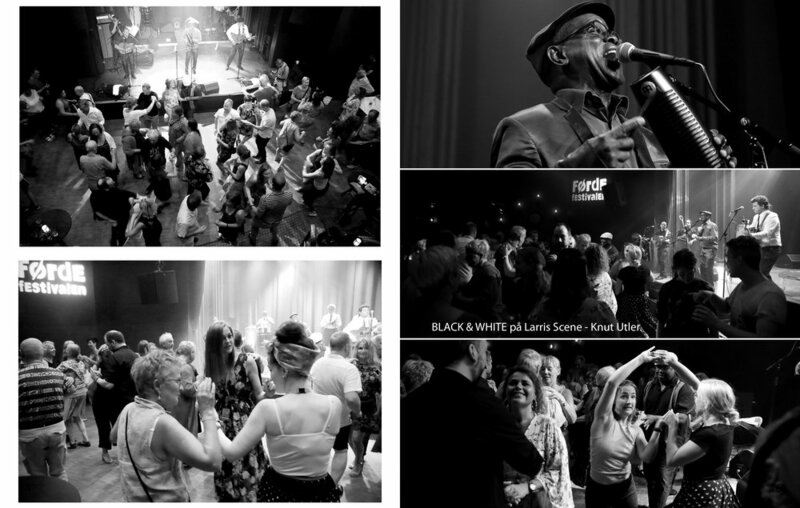 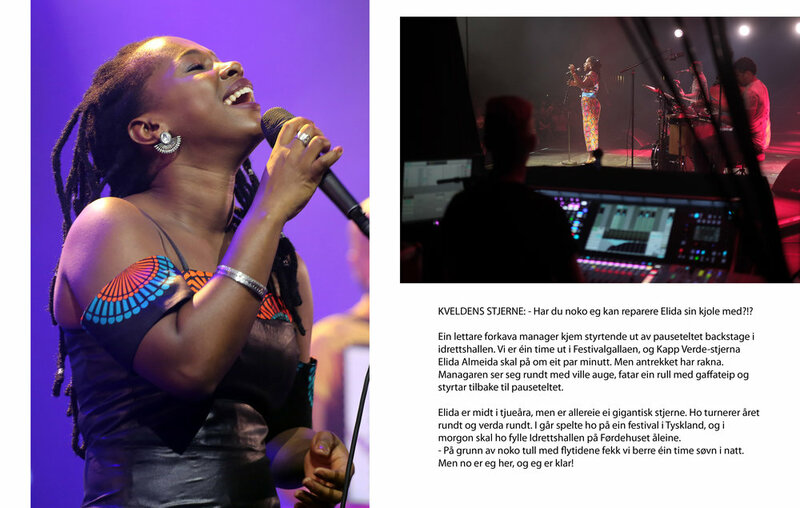 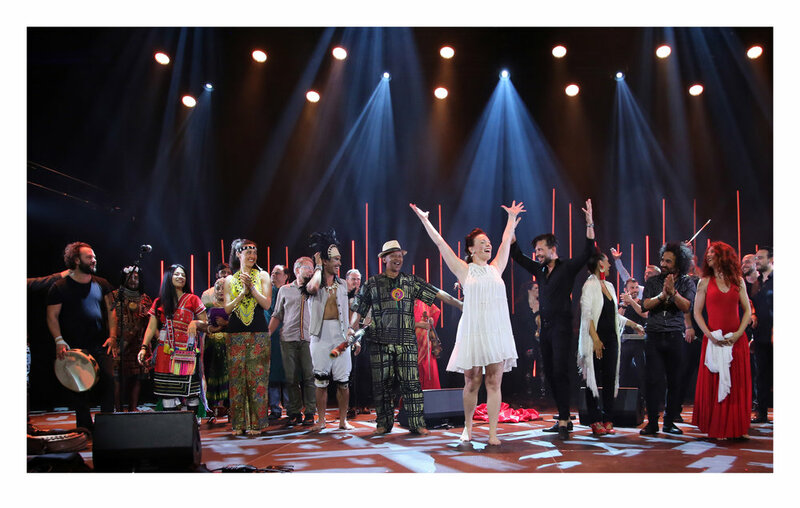 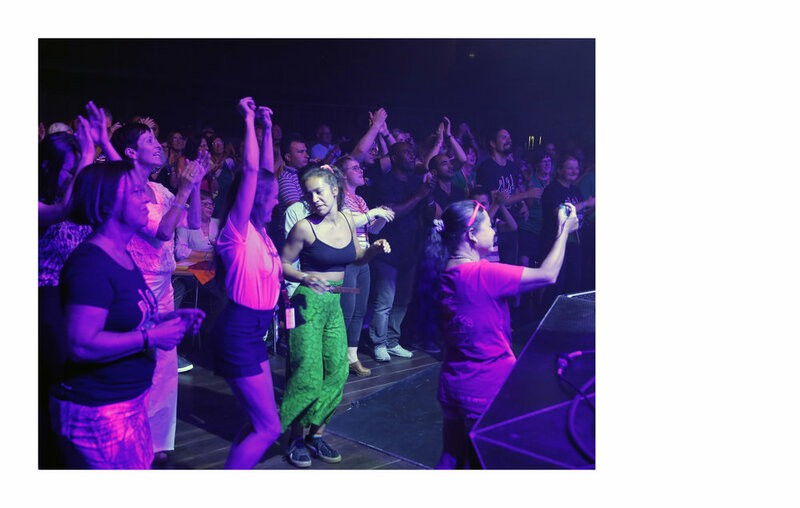 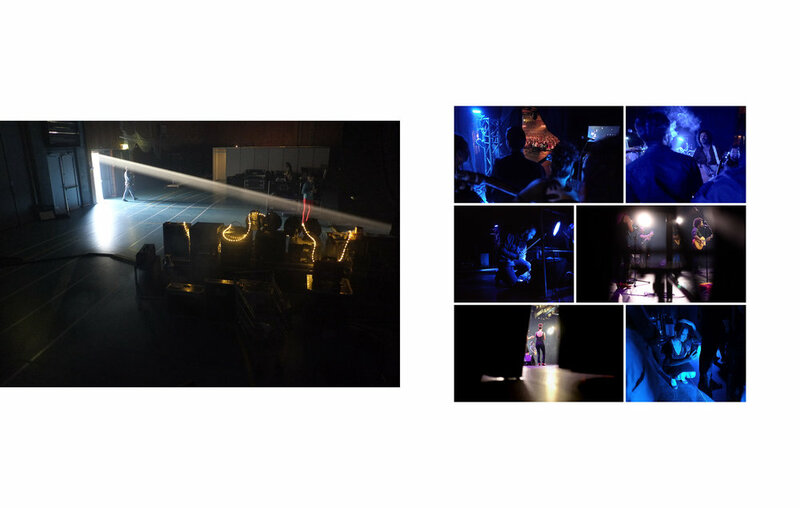 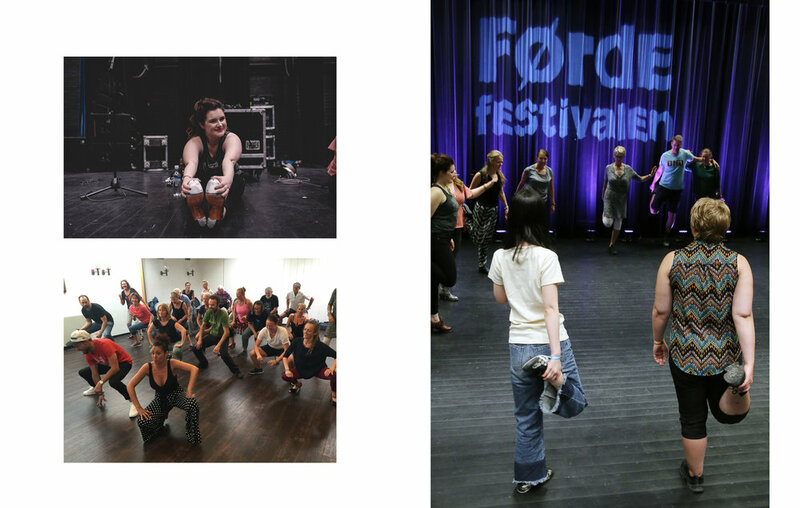 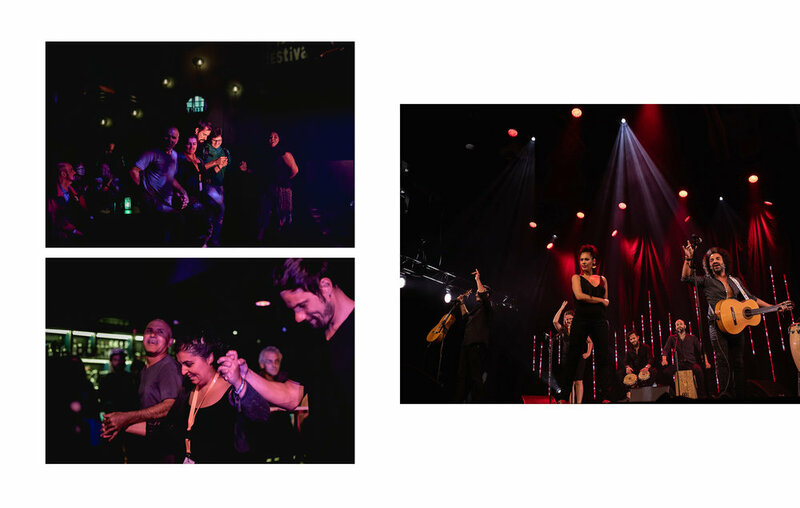 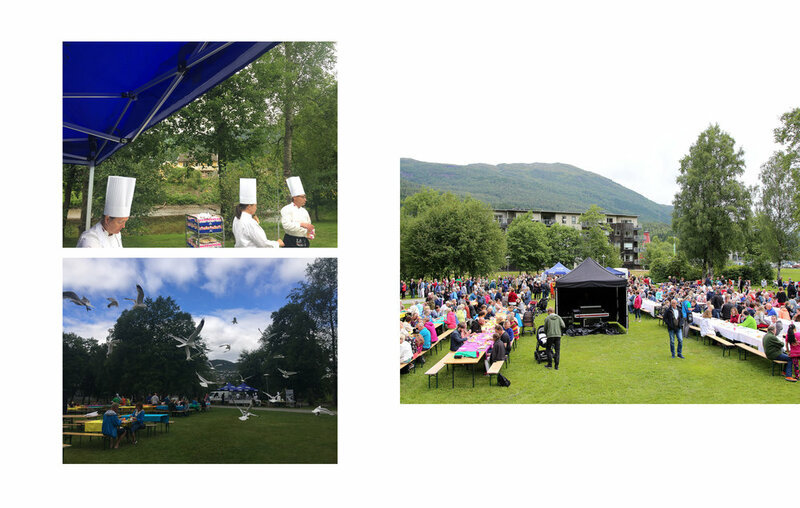 We have made this magazine slideshow for you, with highlight performances, backstage moments and sharp dance moves from the Førde Festival in 2018. 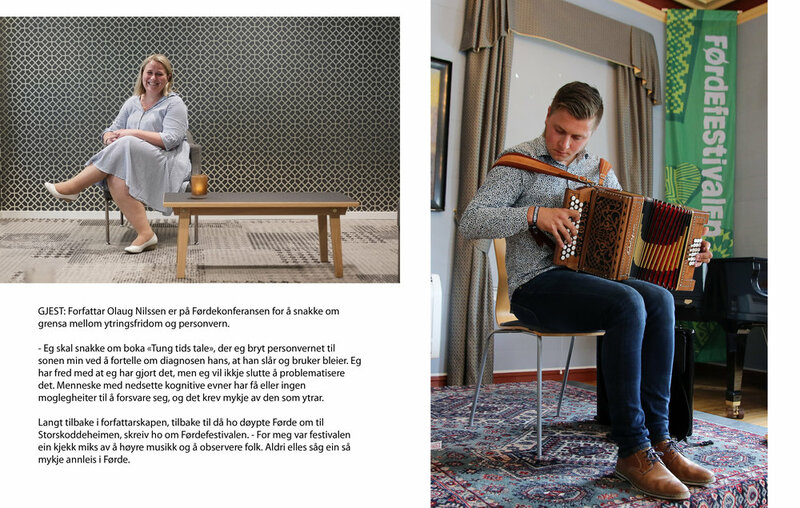 It´s for sale on Blurb in case you want the handy version in paper for just 240NOK including postage to Norway. 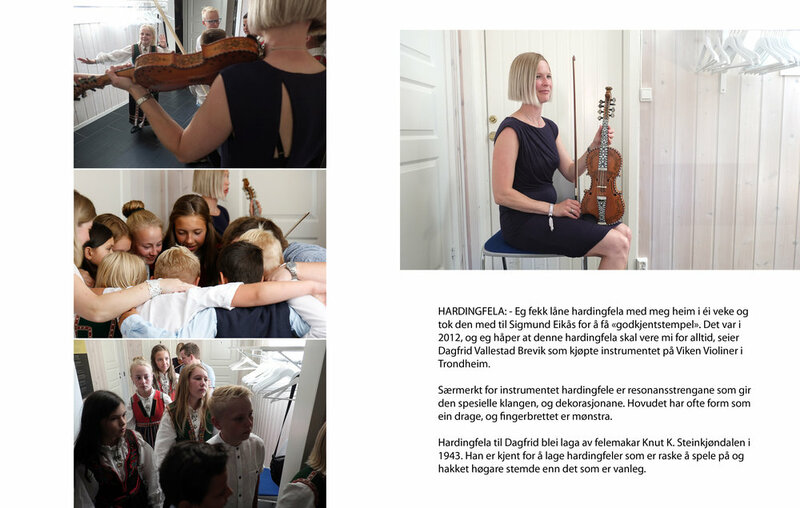 PHOTO: Oddleiv Apneseth, Geir Birkeland, David Franklin Bowen, Heidi Hattestein, Amalia Pop, Alf Vidar Snæland, Arve Ullebø and Knut Utler.